Customized gifts are great for children, who delight in seeing their name on their very own toys, books, games, and apparel. This is especially true as names become more unique, as children will view their personalized gifts as truly theirs. 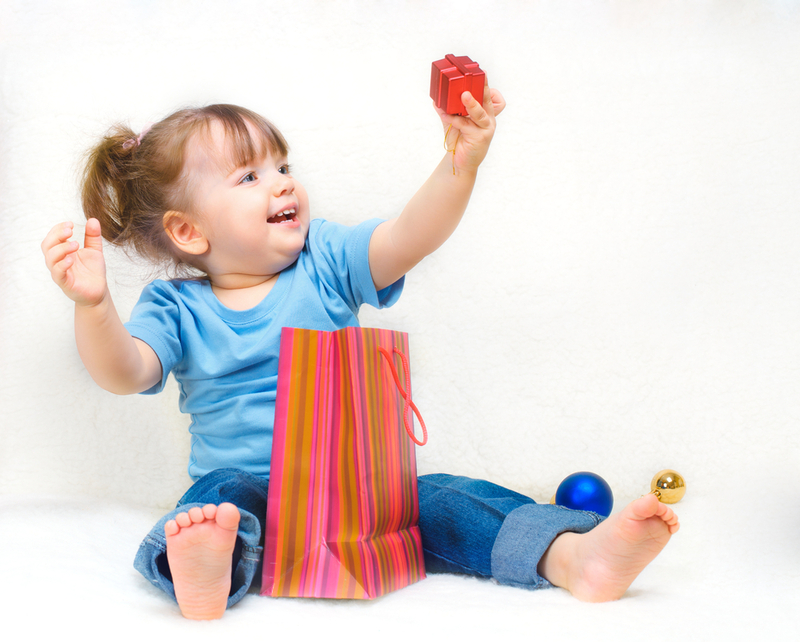 This engages them with their gifts, and they will use and value these treasures well into adulthood. 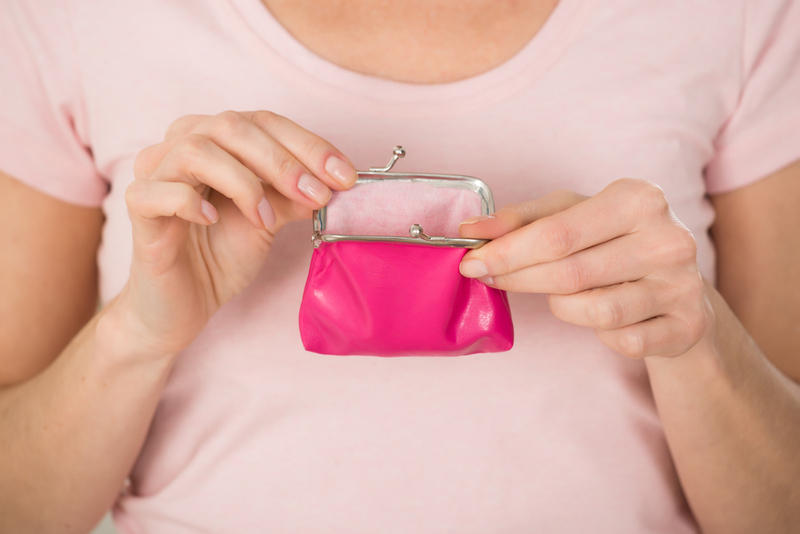 But what does a parent on a budget do? Many people think personalized gifts are out of their price range. It is true that some custom gifts can be very expensive, but most custom gifts are actually quite affordable. In fact, sometimes, a customized gift is more affordable than a generic gift from the store. Certainly, no matter what the cost, a customized gift is special for anyone, but children especially light up when they know something belongs to them. Children will want to finish their meals just to see their names on plates. They will also be more interested in learning to use cutlery if the knives, forks, and spoons have their names on them. Engraving child-sized cutlery is as easy as picking out a font, and can be done fairly inexpensively at your local mall. Plates and bowls are offered by many different retailers in a variety of designs that can fit any budget. Summer is hot and we all need to keep hydrated. One way to encourage kids to keep sipping on water throughout the day is with a personalized water bottle. What’s extra-cool about these water bottles, though, is that parents on a really tight budget can make one themselves. Plus, they don’t have to have just the child’s name on it. Favorite superheros or cartoon characters can be featured prominently on a child’s water bottle. Clothing with a child’s name on it is always fun for a child. They are proud to display their name to everyone they can show, and it strengthens their sense of identity. 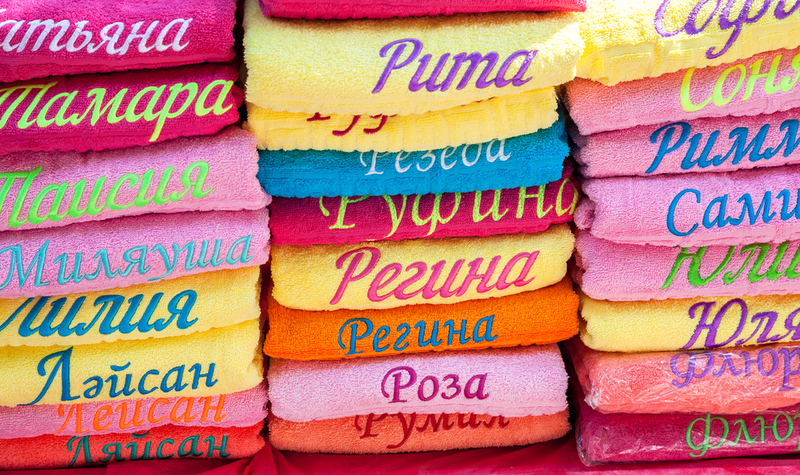 With summer upon us, towels are a great thing to have personalized as well. Regular embroidered towels in a child’s favorite color are a fun choice, or some creative DIY options can turn your child into a fish or a cape-wearing superhero. Personalization doesn’t always have to mean having one’s name on something. Taking a cherished photograph and turning it into a puzzle can provide hours of entertainment that builds a child’s skills in critical thinking and problem-solving as well as provides a cherished memory that can last into adulthood. Photographs can also be put on tee-shirts, mugs, hats, and most other items that can be otherwise personalized. What better way to engage children than making them the stars of their very own stories and songs? Personalized books and DVDs put your child in a pivotal role in the story, keeping their attention by involving them in it. Songs that say children’s names keep their attention, so children sing along and remember the tunes and the lessons in them. A single storybook or song collection can give your child years of entertainment and a lifetime of memories, all for an affordable price. Customized gifts are special for any occasion and children find them very exciting. Any gift with a child’s name on it is treasured, even when it’s not a toy. With so many affordable options, every child can have a customized gift of their very own, no matter what the budget!